I have a Ph.D in math and have over 20 years technical experience in the aerospace field. My areas of interest are mathematical modeling, algorithm development, optimization techniques, pattern recognition, data compression, machine learning, real-time data rendering via the Web, telemedicine technology, design of intelligent Web agents. I have over 25 publications in various refereed journals and conference proceedings. I have developed stand alone Windows based Optimization software. Download your free demo version. 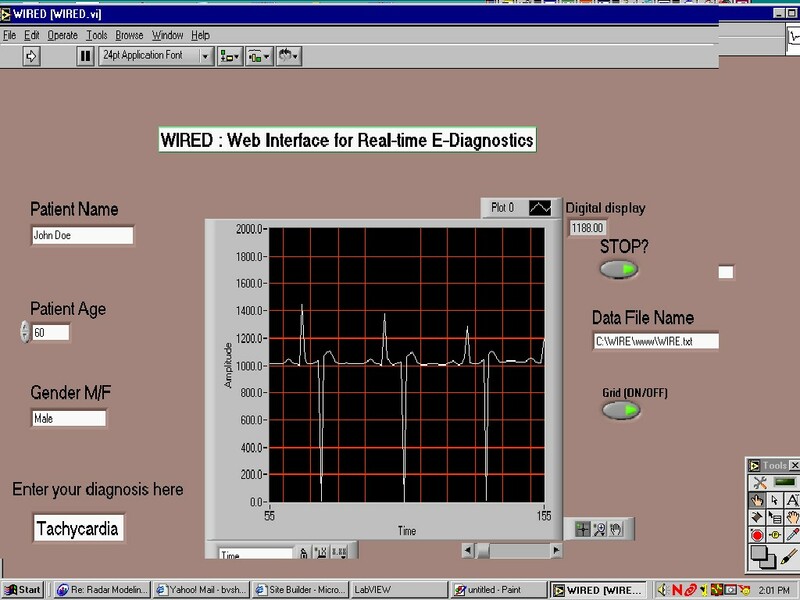 I also have developed a prototype for Web-based ECG rendering in real-time, if you would like to explore it's application to a telemedicine project please contact me.